A new research report from Engineering.com reveals how design and engineering professionals are approaching the increasing complexity of both their products and requirements management processes. 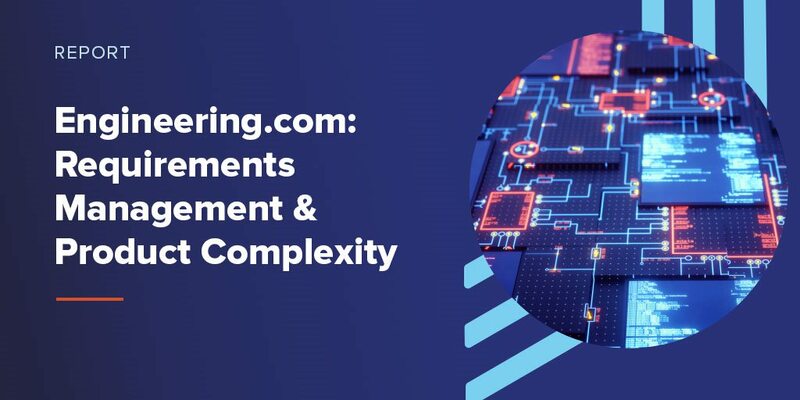 For the report, Design Teams: Requirements Management & Product Complexity, Engineering.com surveyed nearly 250 design and engineering professionals about the growing complexity of their company’s products and how requirements are managed amidst this changing landscape. While Jama Software sponsored the report, the research and its subsequent editorial readout were conducted entirely independently by Engineering.com. And the results are extremely illuminating. 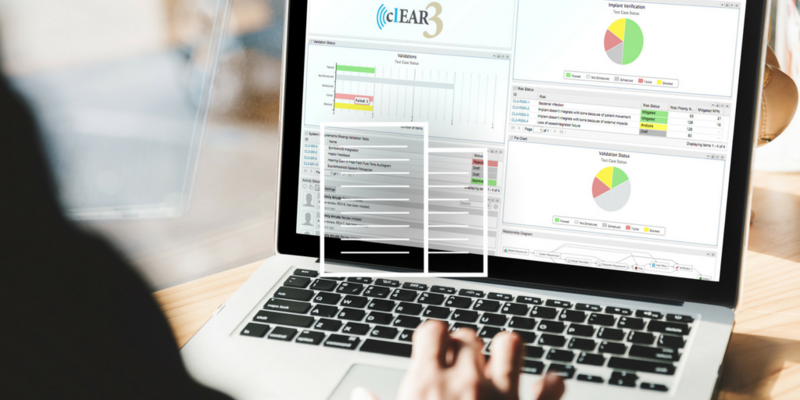 One of the biggest takeaways, especially for requirements enthusiasts like ourselves, was that even though more than 90% of respondents reported that their products had increased in complexity over the last five years, a mere 15% relied on a dedicated requirements management platform. 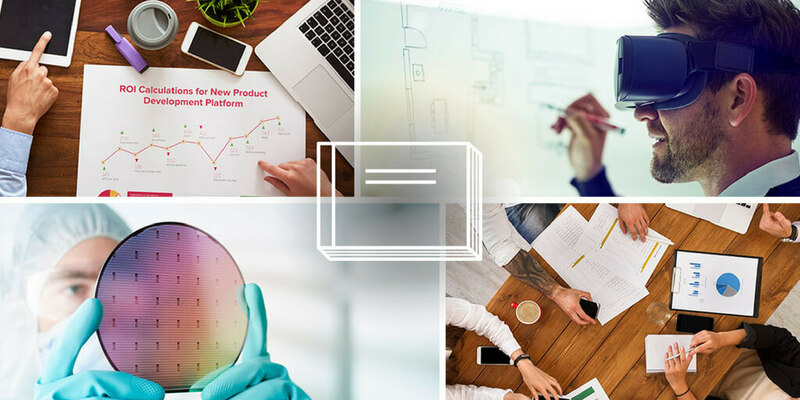 Given the rapid increase in product complexity, product design teams need a structured information system to handle requirements throughout each stage of product development. Without a dedicated solution, teams are stuck with ineffective requirements management, resulting in things like product outcome failures (83% of respondents) and reprimands by regulatory agencies (62% of respondents). Despite a high percentage of teams encountering regulatory and product outcome failures, most product teams (81% of those interviewed, in fact) believe their requirements management process to be effective. And yet how can these requirements management processes be considered effective when the majority of teams are experiencing product outcome failures and getting penalized by regulatory agencies? In other words, most companies don’t know what they don’t know. It shouldn’t be a surprise that development teams in industries that were highly regulated (66%) were more likely to use a purpose-built requirements management solution. Perhaps not coincidentally, the analysis also showed that organizations using dedicated requirements management platforms in regulated industries not only received fewer instances of warnings, recalls, fines and production stoppages than those that didn’t, but nearly half reported experiencing none of those problems at all. Plus, across all industries, requirements management platforms were rated highest in effectiveness overall versus any other method. Product teams must manage multiple types of requirements. On average, product teams cited 4.5 different requirement types critical to their products. Product feature requirements are critical to 79% of respondents (the other 21% were working on less-complex products with fewer feature requirements). More than 4 out of 5 teams have experienced product outcome failures, including exceeding cost requirements (46%), lost time to market (38%), product shipped without meeting all requirements (36%), and excessive time spent tracing requirements (36%). The more sophisticated the requirements management system, the more effective it was found to be.